“Human Landscapes” is an exhibition of figure drawings by Leonard Antinori, from May 25th to June 28th, 2017. Find more about Leonard Antinori here. This special event will be held May 25 from 6 p.m. – 8 p.m. at the Molloy College’s Kaiser Gallery in Rockeville Centre, NY. 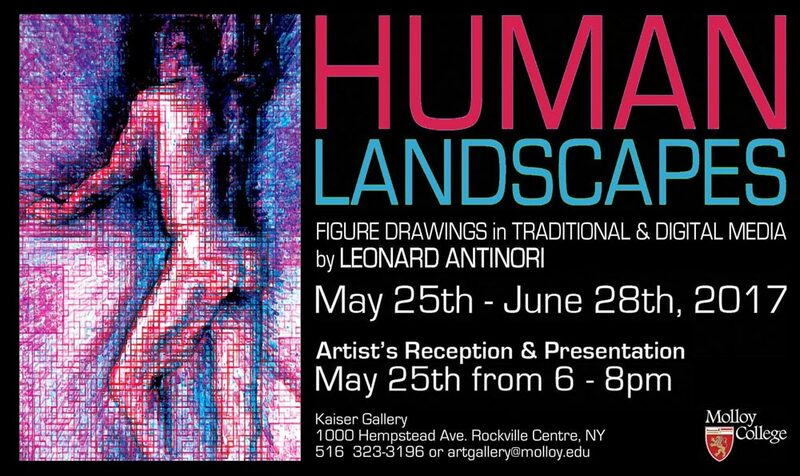 Event: Leonard Antinori’s “Human Landscapes” Art Exhibition. When: From May 25th to June 28th, 2017. 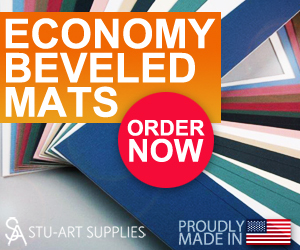 Time: Monday to Thursday: 11:00 am to 7:00 pm; Friday: 12:00 pm to 8:00 pm. Artist’s Reception: Thursday, May 25th from 6:00 pm to 8:00 pm. Location: 1000 Hempstead Ave, Rockville Centre, NY (see map below).